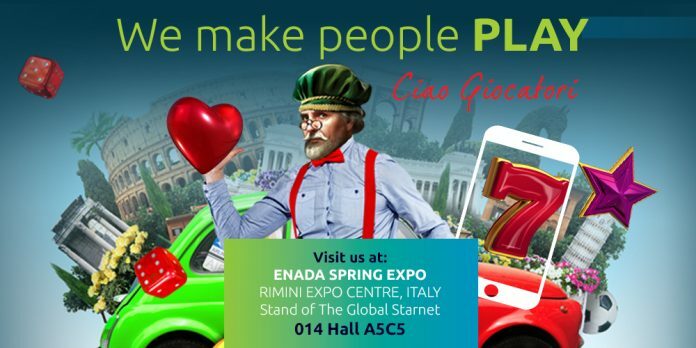 EGT Interactive will be showcasing its iGaming solutions at 30th edition of the ENADA Spring Expo in Italy. The huge event, billed as the most important for Southern European businesses, will be held at Rimini Expo Centre, on 14-16 March. The company’s stand will tout the brand message, “We Make People Play”. This year the team is expected to be joined by its Global Starnet partners.